Hummus doesn't have to mean chickpeas—many foods with a similar texture can sub in as the base of this flavorful paste that's perfect for dipping, roll-ups, or anything else a chef can imagine. 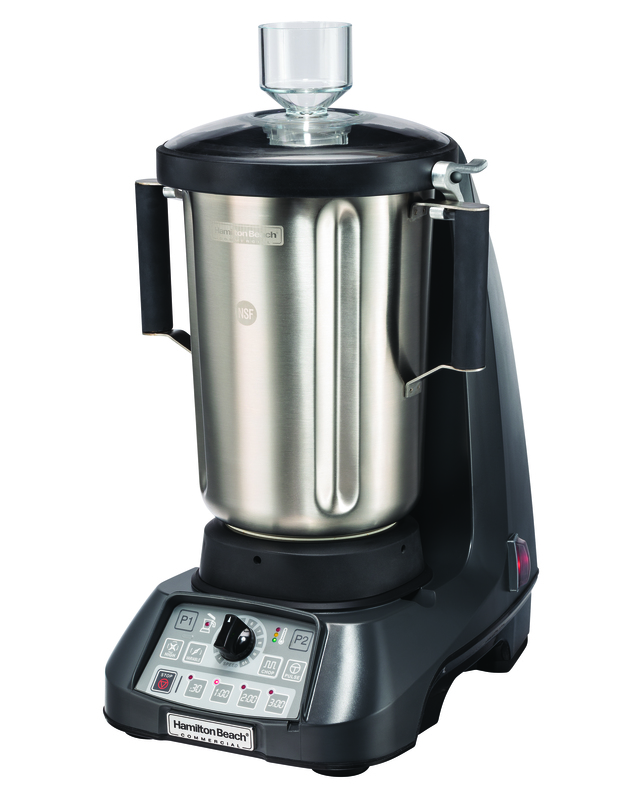 This recipe is an easy side for any kitchen with a high-performance commercial food blender. And it's the kind of unusual dish that gets customers talking and keeps them coming back. We will be demoing this dish at NAFEM this week in Orlando - if you can't make it (or missed it), check us out on Twitter @HBC_Community to see the latest.